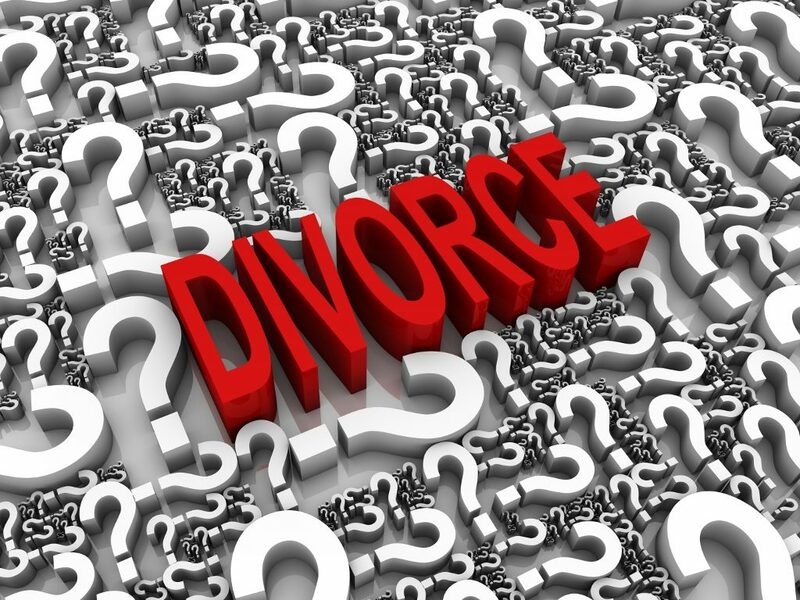 FAQ’s About Divorce in Massachusetts - Amaral & Associates, P.C. A: In Massachusetts, a parent is free to move out of state by themself. However, if a parent wishes to move out of state with their children, there is a statute (M.G.L. c. 208 §30) that states that where there is a pre-existing custody order of a child, the child may not be permanently removed from the Commonwealth without the consent of both parents or by order of the Court. If a parent is seeking to move out of state, and the other parent will consent to the move, then it is a relatively easy case. In such a case, the current custody and parenting plan must be modified to reflect the move out of state, but that may be done by a Joint Petition to the Court, which accompanies the new custody and parenting plan.